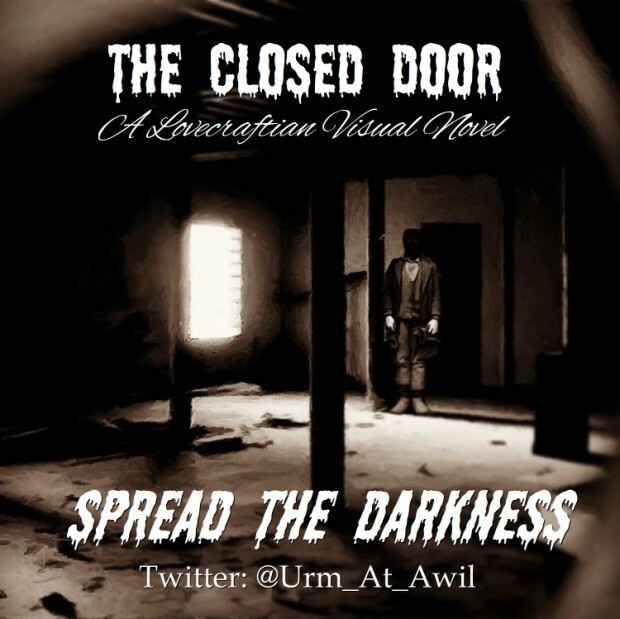 "The closed door" is an original story that was inspired by the work of H. P. Lovecraft and the Cthulhu Mythos. Featuring multiple endings depending on the decisions you choose in the game. Tries to unravel the mystery and survive in the attempt. First Trailer "The Closed Door"
New Artworks from "The Closed Door"
Nice art style. There should be more Lovecraft based games out there! Will follow this one closely :)!